Hello friends, Aaj hum aapka liye new offer letter kare Aaye Hain. 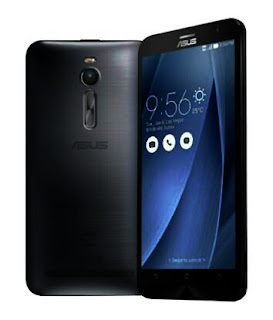 Yeah new offer Amazon de rhai Hain, Asus Zenfone 2 (32/4GB) Rs.22,199 Phone ke price Hain. But Amazon aapko offer mein Rs 11,499 mein Phone de rhai Hain. Yeah Offer limit time ke liye Hai. Aager aap bhe yeah Phone Lena chahte Hai to out of stock hone se phale kharid le. Kasie Amazon se Asus Zenfone 2 kharide? Amazon offer page per Jaye click here. Apna shopping address ko pura Kare. Apne Phone ka peyment ko pura Kare. Aapka oder confirm ho Gaye Hai.